With as hard as you’ve worked for your online reputation, it’s amazing how easily it can come crashing down. A single event or one out-of-place comment can throw your public into an outrage. Do you know how to fix your reputation? We do! Below is a step-by-step guide to internet reputation repair. Follow these steps to win back your public approval. Whatever you did to earn this bad reputation, stop doing it right now. Your public needs to see that you address the problem immediately. Everybody makes mistakes. Responding immediately shows the world that you care enough to fix your mistakes. But if you keep doing the thing that made them angry, your reputation may never recover. Now, because you acted immediately, you can tell the world that you have already taken action to address the problem. Do this on the news, your website, social media, a press release, etc. Next, get ready to be way more active on your social media accounts. Post constant updates about how you’re addressing the problem. Narrate each little detail of your progress in solving the problem as soon as you have any. And try to respond to everyone who posts about this issue on your social media. Assemble a team for this workload if you need to. This will draw more and more attention from anyone looking for information on this issue online. That will make you the authority on the subject. Then more people will see how hard you’re working to solve the problem and how much you care. People will be criticizing you. You need to stay calm and collected and respond politely. Then your audience will see how well you’re handling the situation and how mature and responsible you are. No matter how angry the attacker is, they are still your customer. And it’s your job to help them. Always be apologetic, never be defensive. Give them all the relevant information you have. Tell them you are truly sorry and you are doing everything you can to resolve the issue. You may not make the commenter happy. But you can still please the others who are watching. This may seem weird considering the situation, but user reviews are good for your SEO and your online reputation. Google looks for user reviews when ranking your site in search results. Allowing reviews on your site will up your search ranking. Also, it makes you look more human to your audience. If you don’t allow reviews, it makes it look like you don’t care what customers think. It also looks like you’re trying to hide your bad reputation. Allowing feedback shows openness and care. 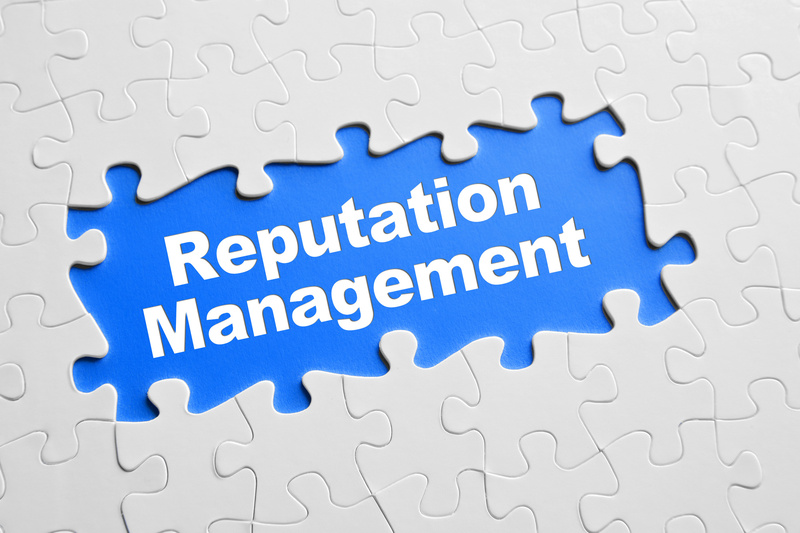 There are many tools available to help you keep track of your online reputation. Google Alerts tracks keyword usage across the internet. It can alert you when keywords related to the current issue show up on a newly indexed page. Social media tools like Hootsuite do something similar for social media. It can track keyword usage across social media. It can also help you organize your current social media PR strategy. You needn’t handle big, controversial issues alone. Hire some experts. An experienced PR company knows exactly what to do. If you can afford it, it can’t hurt outsource your PR strategy to them. But, it may hurt not to. Don’t lose hope! Internet reputation repair is possible. Just stay calm, follow the steps in this guide and seize that brighter future. Now check out 3 Ways to Get More Positive Reviews Online.